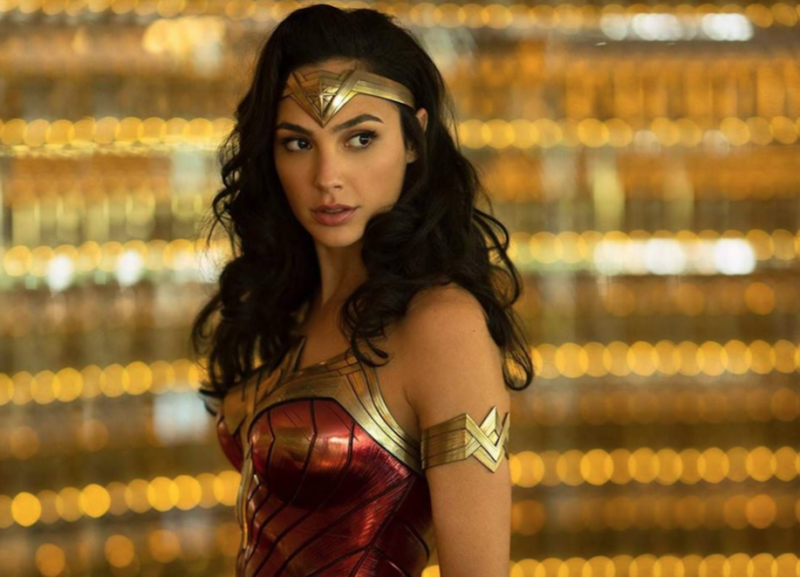 Marvel Universe’s Amazonian warrior, Wonder Woman, played by Gal Gadot,may also be capable of pulling off another warrior like character as Princess Kitana from the Mortal Kombat Universe. 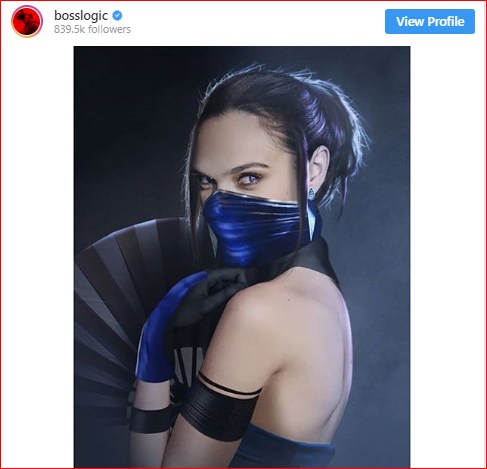 With that said, well-known artist, BossLogic, has drawn his own version of Gal Gadot as the warrior princess, Kitana. Kitana is a fictional character in the Mortal Kombat Universe, where she is seen as the princess of Edenia and daughter of Queen Sindel and the evil Emperor Shao Kahn. Princess Kitana was an elite assassin, who served under her father, prior to opting the good side. She along with her evil twin, Mileena, worked together as assassins. 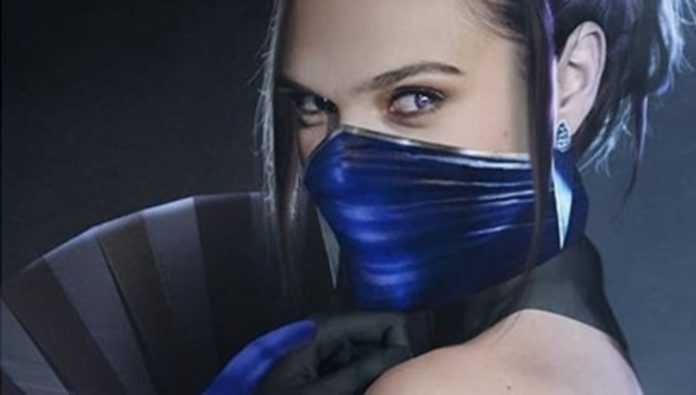 It is also well to be noted that as far as the Mortal Kombat story goes, Kitana is over ten thousand years old and as a princess as well as a warrior, she freed herself from the depths of evil, in order to take a resolve on joining the side of the mortal warriors. It is with her aid and assistance, the protagonist of the story, Liu Kang, who is also the descendant of the warrior Kung Lao, was able to defeat the evil sorcerer Shang Tsung in the first movie and consecutively, Kitana’s father, Shao Khan in the second movie.